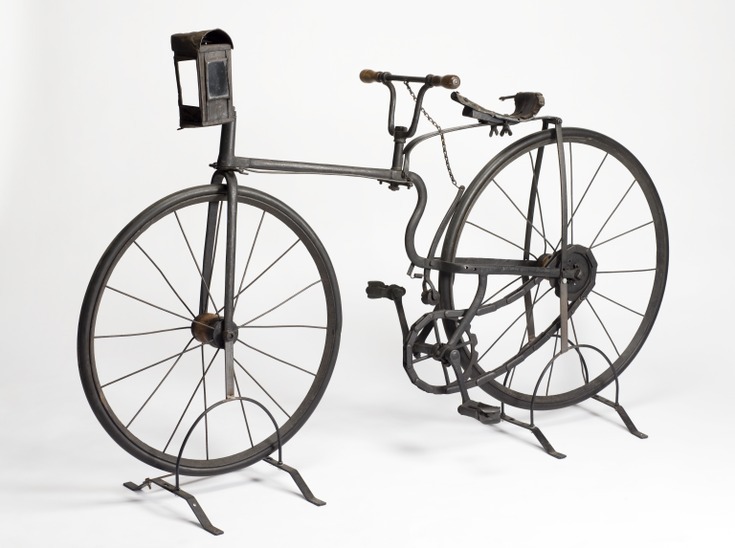 In 1885 Starley produced the first modern style bicycle, the Rover Safety Bicycle. Cycling Magazine said the 'Rover' had 'set the pattern to the world' for future bicycles. The modern safety bicycle. A rear-wheel, chain-driven cycle with two similar-sized wheels. Two wheeled forms of Transport , like the 'Penny Farthing', were fairly dangerous way to travel. So the need for a safer design was being sought. 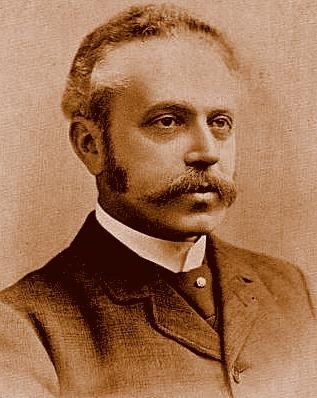 Starley was born 24th of December 1855 Walthamstow, London, England. In 1877 he started a new business Starley & Sutton Co with William Sutton a local cycling enthusiast. They set about developing safer and easier to use bicycles than the penny farthing. 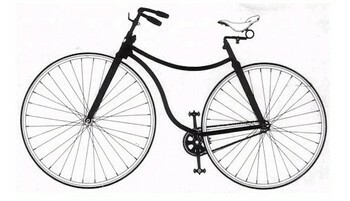 In 1885 Starley produced the Rover Safety Bicycle. He was the first to use the term Rover for a mode of transport changing the company name from J. K. Starley and Co. to Rover Cycle Co who were eventually to become Rover cars. There were several attempts by others to find a safer cycle amongst them was the Shergold's bicycle. 1878. Built to a safety pattern, Shergold Safety , and made by Thomas Shergold of Gloucester.